Aerosmith will release the video for their new single, “Legendary Child,” on Tuesday. 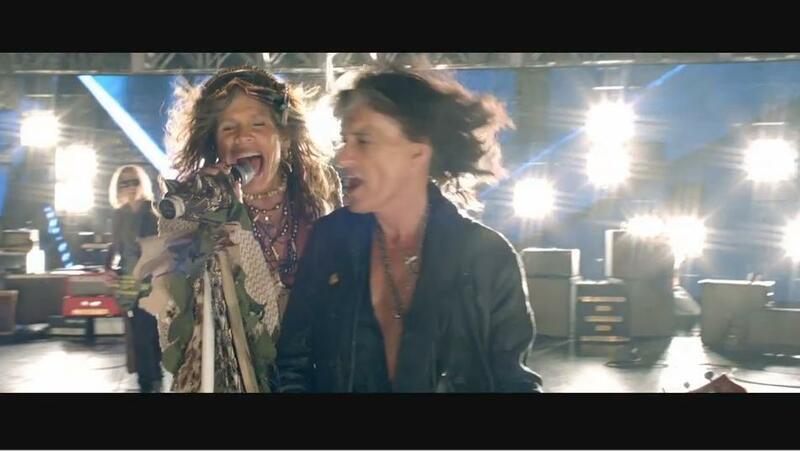 Steven Tyler shared the news with fans on Monday, as well as posting a few images from the footage. Directed by Casey Patrick Tebo, the clip will be the band’s first video in 8 years. The song is from the band’s forthcoming new album, "Music From Another Dimension," which will be released November 6. The track also appears in the new film "G.I. Joe: Retaliation." This week, Aerosmith continue their Global Warming tour with shows in Laval, Quebec (Tue), Quebec City (Thu), and Grand Falls, Newfoundland (Sat).